DATE: Tuesday 1 January - Wednesday 31 July 2019. Entries close: Sunday 4 August 2019. With 2019 comes a year full of unmissable Disney films. Event Cinemas and Disney are giving Cinebuzz Members the chance to enjoy these films and Win* a holiday to Disneyland Resort in California to make some magic at the Happiest Place on Earth. 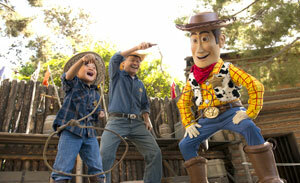 Disneyland Resort is where your beloved Disney and Pixar movies come to life! With 100+ Disney, Pixar, Star Wars and Marvel attractions spread across two incredible Theme Parks – Disneyland Park and Disney California Adventure Park, it’s the perfect destination for first timers, and those looking to experience all their favourites – and lots of new additions – all over again! Come and see some the most highly anticipated Disney & Pixar titles of 2019, from Ralph Breaks the Internet, Mary Poppins Returns, Dumbo, Aladdin, Toy Story 4 and The Lion King only at Event Cinemas for the chance to enter. How to Enter: Cinebuzz Members must purchase a ticket to see 4 out of 6 above 2019 Disney & Pixar titles at any Event, Greater Union, GU Film House or BCC Cinemas during the competition period.  Members must register (sign in online or scan their card at the Box Office) for every film session on their Cinebuzz account purchased between the promotional period. Qualifying members will then be sent an e-mail containing a link to the Promotion entry. Then follow the links to the entry form and tell us in 25 words or less; ‘What Disney Family best represents your family?’ before Sunday, 4 August 2019 at 11:59pm AEDT. You must be a Cinebuzz member and be subscribed to receive emails from Cinebuzz. 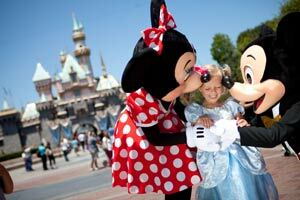 Disneyland Park - Enjoy timeless magic and out-of-this-world adventure! With its unique mix of thrilling new experiences and all-time favourite fun, it’s no wonder they call this The Happiest Place on Earth! Here, you can step into classic Disney tales, explore the Star Wars™ universe and more as you enter lands beyond your wildest imagination. Disney California Adventure Park - Live Disney stories, meet Pixar Pals and hang with super heroes! Here, you can do everything from embarking on a thrilling galactic rescue mission to cruising into a town inhabited by cars to racing along with a family of Supers. And speaking of incredible experiences, you’ll find it in the form of world-class stage productions and nighttime spectaculars! Book your tickets below today for the chance to enter. *T&Cs Apply. Online booking fees apply. Must be a Cinebuzz member and be subscribed to receive emails from Cinebuzz. Promotion commences Tuesday 1 January 2019 at 12:01am AEDT and concludes for online ticket purchases on Wednesday 31 July 2019 at 11:59pm AEST. Promotion concludes for entry submissions on Sunday 4 August 2019 at 11:59pm AEDT. See full terms and conditions here.